Its Family Holiday Season! Whatever your plans are for the upcoming months, Rotorua has got something to please everyone in the family. Get ready for a terrific summer and let our city treat you to some of the finest activities we can offer. Here is this season’s list of special events to keep you busy, and be sure to relax at Asure Palm Court Rotorua when you’re done! 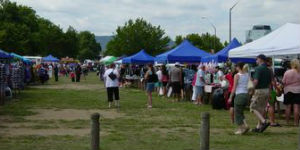 The Sound Shell Market is a Rotorua Classic and a great place to start for first-time visitors. This event has been running for 30 years and is free and available for all ages to enjoy so its family friendly too. Whatever you are looking for, you’ll find it among the variety of stalls the Market has to offer. During the Month of January, Rotorua will be having some furry visitors from the animated Family movie, Madagascar. This is the perfect chance to bring the kids to experience a DreamWorks Blockbuster, up close! The special stage show will be presented all month so be sure to grab some tickets. Feel like adding some adventure to your stay with us? 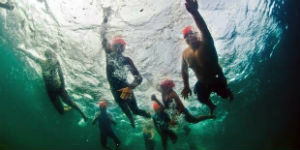 On the 6th of Feb, many swimmers will be taking part in this open water swimming event. Distances range from 15km up to 100km, so you can get involved whatever your skill level is. And the best part is that Palm Court Rotorua will be ready to help you unwind at the end of the day in any of our relaxing suites. Have an eye for anything innovative and inspired? The Home and Garden Show is coming to Rotorua in February and “it’s all about ideas”. 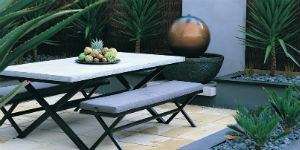 Whether you’ve got a green thumb or an eye for colour and design, the Home and Garden show has something for everyone. Take this opportunity to learn from experts, see what’s trendy and explore new products on the market! This year, Government Gardens will be filled with paints and pictures from the stalls of many local artists in our yearly Summer festival, Art in the Park. The Art in the Park event allows you to see the creations and crafts our locals have made. There are even free art activities for the kids! The New Zealand Mini Golf Open is back for 2019! 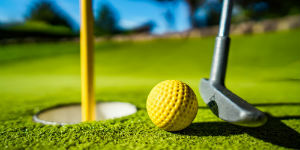 Get involved in this competitive Mini Golf Tournament and you could be in to win a cash prize. You can register at any skill level, and there are even parent & youth teams. There’s plenty of food and family-fun entertainment so register soon. As you can see, there are plenty of reasons for you to visit us at Palm Court Rotorua. Be sure to add these events to your holiday list! 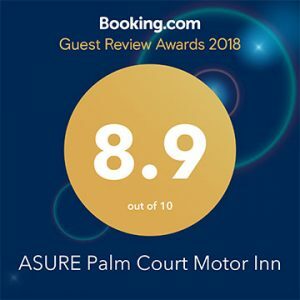 If you would like to know more about how we can help plan your stay, contact us and we’ll be happy to help. We look forward to hearing from you and having you visit our beautiful and unique holiday destination.